Please complete the Venue Request Form first to set up date and times BEFORE completing the Wedding Event (contract) Form. 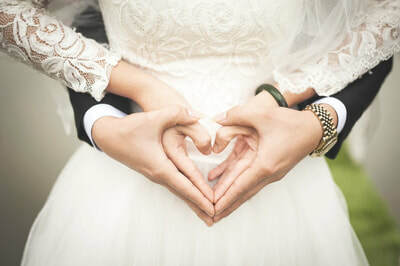 Rules and Regulations for events are listed on the Venue Request Form and payment information is shown on the Wedding Event Form. 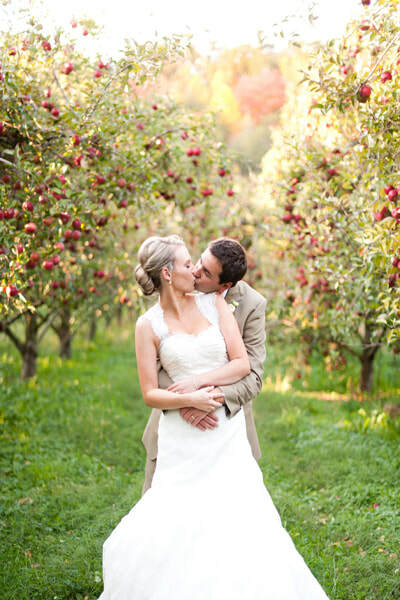 We encourage you to call and set up a time to visit Cadwallader Orchards and see the wedding site. We will do our best to make this a beautiful, memorable experience for you and your friends and family. Decorating / Set-up / Prep time (approx. 2 hours) Client provides decorations. *Not available on Sundays until after 2:00 p.m.
Winter Weddings: Ceremonies taking place during the November thru February months will depend on the weather. 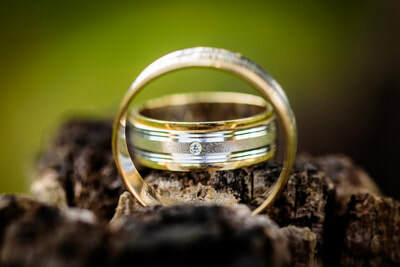 Fresh fallen snow is perfect for Engagement and Wedding photo shoots but limits what can be done for actual ceremonies. Please contact us for more details. Not available on Sundays until after 2:00 p.m.